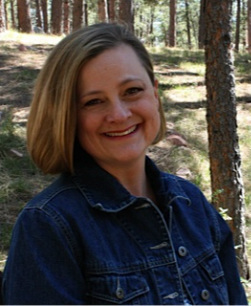 Chris comes to Delve Writing from Pikes Peak Writers, a national nonprofit where she was a member of the Board of Directors for more than a decade, serving as their President, Immediate Past President, and Director of Non-Conference Events. Chris is an avid writer and a dedicated teacher and mentor to other writers. Her first nonfiction book, 52 Ways to Get Unstuck: Exercises to Break Through Any Writer's Block, was released in April 2014. Chris always strives to provide inspiration, information and guidance to writers so they can take their writing to the next level. 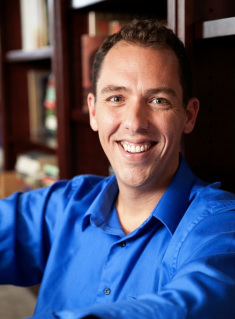 Aaron helped develop and launch Kaplan Test Prep's Classroom Anywhere online learning program, which served over 100,000 students during his tenure. In addition to developing the online teaching model for Kaplan, he and his team were responsible for training over 700 teachers, most of whom performed significantly better online than offline in student surveys (which is saying a lot because only the best of the best at Kaplan were invited to teach online). Realizing how effective this medium could be in engaging and supporting learners, Aaron turned his attention to something he liked way more than test prep -- helping writers -- and together, he and Chris founded Delve Writing. At Delve, Aaron works behind the scenes with our teachers to develop and deliver extraordinary classes for all of our learners. He also supports writers on our DelveWriting Facebook Page and through monthly free gatherings. Delve Writing is proud to partner with other writing organizations and individuals to bring writing instruction, inspiration, and resources to the public. Please contact us to learn more.